A lot of people now a days use Adblock as a way to make the web a little bit more tolerable. And I understand this quite well, certainly a few years back some websites would go completely bonkers displaying ads left and right. And there is a security risk to ads as well. Giant buttons that flicker “You’ve won, click here” or “your PC is broken, click here to fix it” are triggers for non tech savvy people, like my parents for instance. 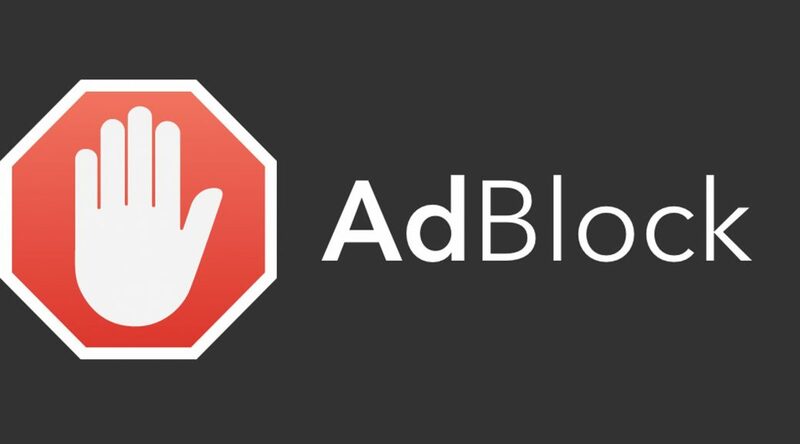 Running an ad blocker on their PC prevents a lot of those ads and popup messages from appearing in the first place and thus forms a layer of protection for them. There is a downside to this trend tough, because of the now standard “adblocking everything” honest free content websites, like my own, get hit. Free original content makers use ads to scrape in a little bit of cash to pay for web hosting costs, review devices, testing equipment, etc. It’s not why we run these sites but it used to be a nice way of getting a little bit back for doing the things you do. People whom are reading this. Would you kindly whitelist http://blog.quindorian.org in your adblocker? I only run tiny verified google ads and promise no harm will come to you. It will help me to keep providing you the content that’s on this website. Thnx! p.s. Also consider unblocking my YouTube channel, it helps me greatly! I don’t want to unblock ads, can I help in a different way? Sure, I can understand that maybe you could consider replacing your Aliexpress link with one that has my affiliate code in it? Won’t cost you a dime but helps me out greatly!